Krav Maga is Hebrew for “Contact Combat.” It is a military self-defense and fighting system developed for the Israel Defense Forces (IDF) and Israeli security forces that derived from a combination of techniques sourced from boxing, wrestling, aikido, judo and karate, along with realistic fight training. If you want to learn a self defense method that is powerful and effective, then Krav Maga is for you. Our classes are a mixture of all levels and experience and we work together as a team to learn and grasp the concept theme of the week (ex. Gun defense, choke defense, knife defense). We have a wide range of students from military and police, stay at home moms, IT technicians, to college students. There is a place for everyone here. If you are a woman and aren’t comfortable training co-ed, then come try some of our Women’s Only classes! You will get a pair of boxing gloves included in your first month of membership. This is the only required gear you will need. Optional gear: mouth guard, shin guards, knee and elbow protection. We spend an hour together working through a certain theme each week (ex. 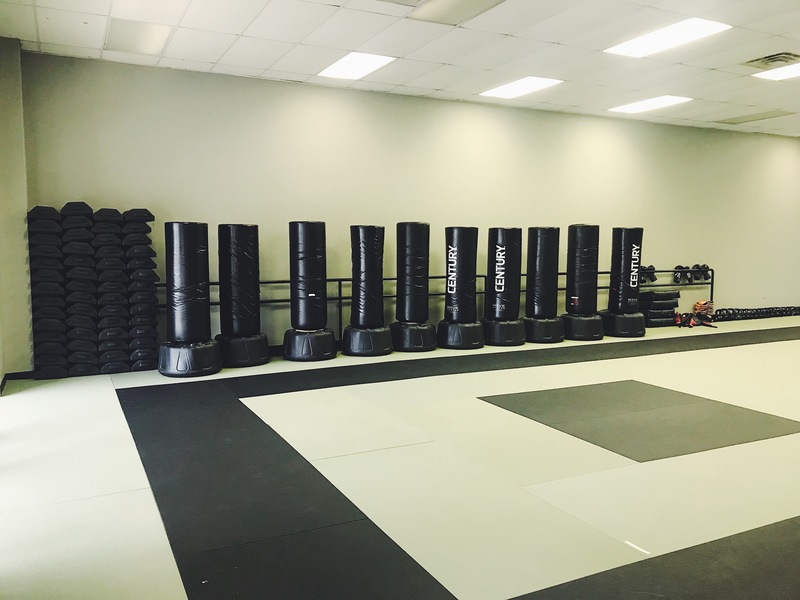 Gun defense, choke defense, punching and kicking) and your instructor will demonstrate and walk you through how to do each technique. We try to create a friendly and comfortable environment to grow and learn. We have no uniforms, so wear athletic pants and a comfy t shirt. We do not wear shoes on the mats, so if you are uncomfortable being barefooted (don’t worry we clean the mats daily), you can wear socks. I am not in shape, will this be too hard for me? No! We have students of all physical abilities. Will it be challenging at times? Yes. But that is healthy and good for all of us. No one will be staring at you or watching if you have to modify moves, we are on your team and rooting for you to grow and improve with the rest of us! Can I try it first before I sign up? YES. 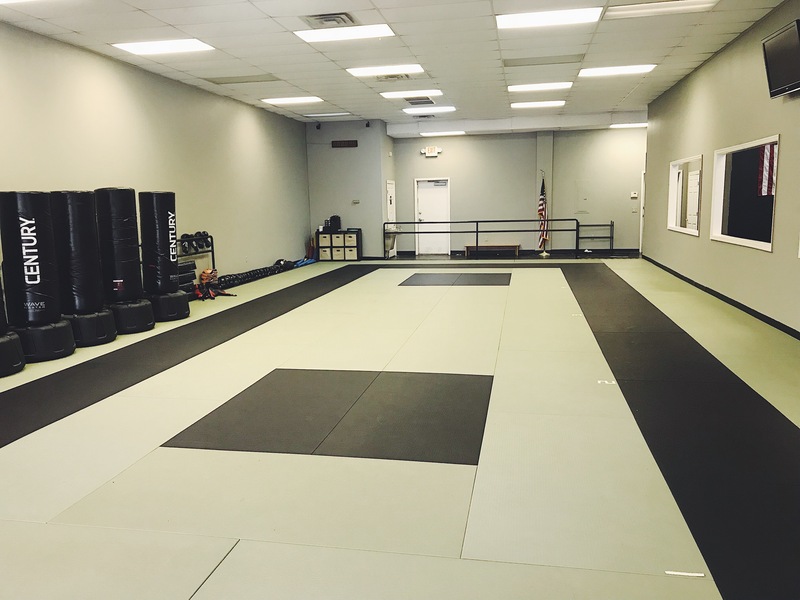 We offer two free trial classes for you to “try before you buy.” We hope you will be hooked after just one, but we love for people to come and see what we are all about!